Bulk SMS Service in Chhattisgarh is a widely used marketing channel to communicate with your target audience in just a fraction of seconds. Using this tool you can send thousands of messages in a single click. With the changing needs of businesses and customers, a medium is required that is affordable and effective at the same time. Bulk SMS Service serves as the perfect mode of communicating vital information to customers and converting them as loyal set of clients. 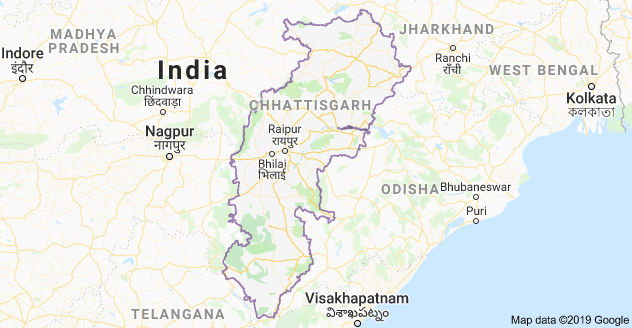 Chhattisgarh is the 10th largest state in India, situated in the center east. With a population of 25.5 million, it is the 17th most populated state in India. Chhattisgarh is one of the fastest developing states in the country. 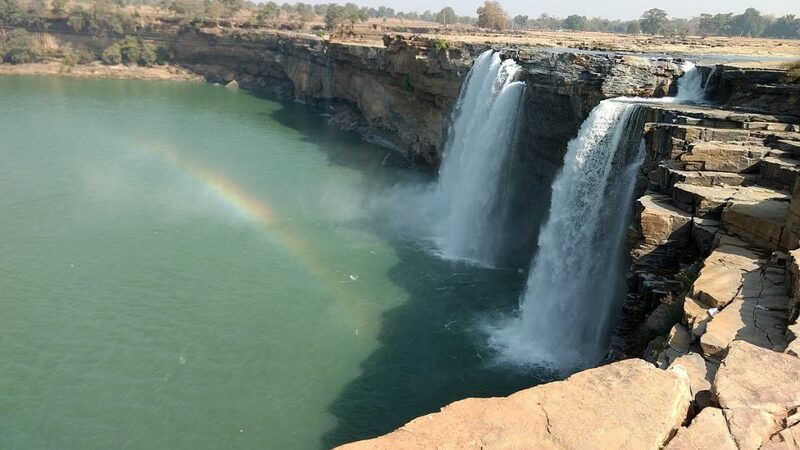 Raipur is the capital city of Chhattisgarh and currently the state comprises 27 districts. Its nominal gross state domestic product (GSDP) is estimated at 3.26 lakh crore in 2918-19. Growth in agriculture and industrial production are the major factors which contribute towards the high growth rate in this state. Why Fast2SMS is the No. 1 Bulk SMS Service Provider in Chhattisgarh? QR Code : With the help of the QR technology, adding contacts has become a lot more easier. In this feature you can create contacts by sharing the QR link with your clients or subscribers. Quick Transactional route : Quick Transactional route is for those companies who don’t want to submit documents for verification and approval and want to send SMS on DND numbers. Multimedia SMS : With Fast2SMS you can share a Multimedia file such as pdf, jpg, mp3 or any other file. Custom SMS : If you want to send unique variable SMS to your customers and keep the remaining SMS same, then you can use the custom SMS feature. Invite and Earn : With the help of Invite and Earn, you can earn wallet credit when a different user signs up with your referral link. Schedule SMS : You can even schedule or postpone a message for a later date and time using the Schedule SMS feature of Fast2SMS. Unicode SMS : You can use the Unicode SMS feature to send SMS in any language apart from English. As people are more active on their mobiles, Bulk SMS Service in India is a great tool for speedy and affordable communication with the target group. More and more businesses are harnessing the benefits of Bulk SMS Service. It is the only marketing channel which offers the highest open rate of 98%. Due to this it is preferred by all kinds of businesses, regardless of their nature and size. Bulk SMS Service in Chhattisgarh is quite famous because it is an affordable, flexible and efficient advertising tool. Without any further delay, sign up at Fast2SMS and start sending Bulk SMS easily and effortlessly.